Understanding the conditions under which you would need to acknowledge, silence or reset your alarm panel. How and when to silence and clear your panel. 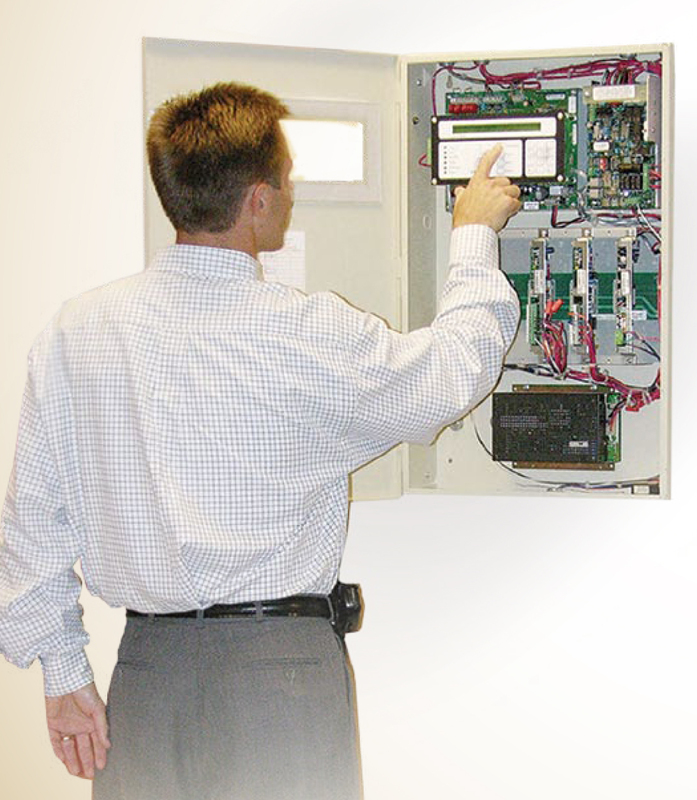 Confidently responding to operational issues on your fire panel when trouble conditions arise. Get a deeper understanding of what your panel is actually trying to tell you. It may know more than it's telling you on the surface. Learn how to properly respond to "supervisory conditions." 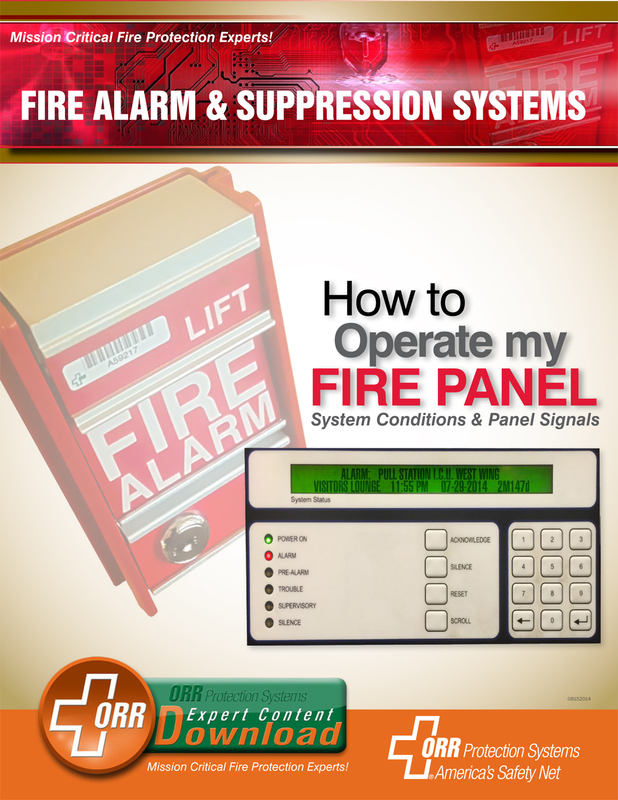 By downloading this offer, you will learn the specifics of operating your fire panel so that you will know how to respond accurately should a fire incident occur or your fire alarm sound unintentionally. 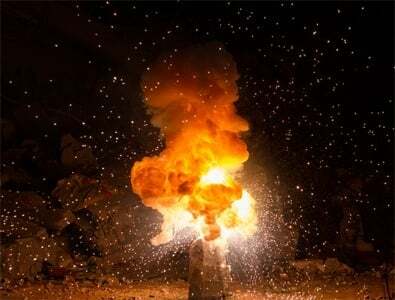 As your Mission Critical Fire Protection Experts, we also want to walk you through each step of the process so that you can train your team to recognize problems, properly respond to them, and stay on top of the NFPA requirements. After you've downloaded the offer, if you would like to schedule a Lunch & Learn training session for your team we will bring the lunch and the information right to your door. ORR has been protecting people and property for more than 30 years and we would like to help you protect your most valuable assets. Thank you for putting your trust in ORR Protection.